Dang Viet Nga, a Vietnamese architect and daughter of Truong Chinh; a Vietnamese communist political leader and theoretician received her PhD in architecture from the University of Moscow. 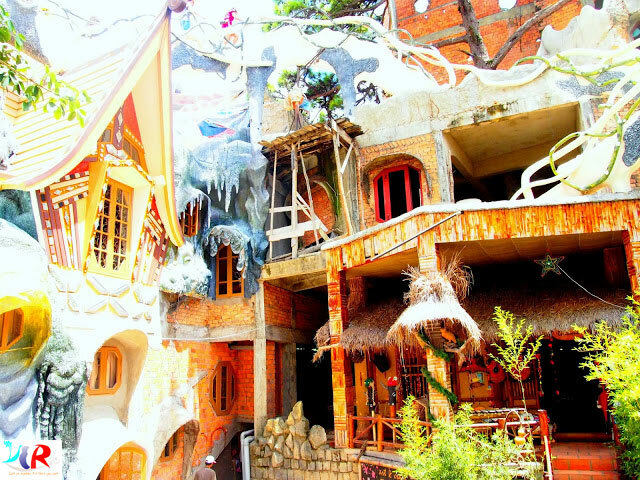 She start building the Crazy House or Hằng Nga Guest House since 1990 and target to complete by 2020. 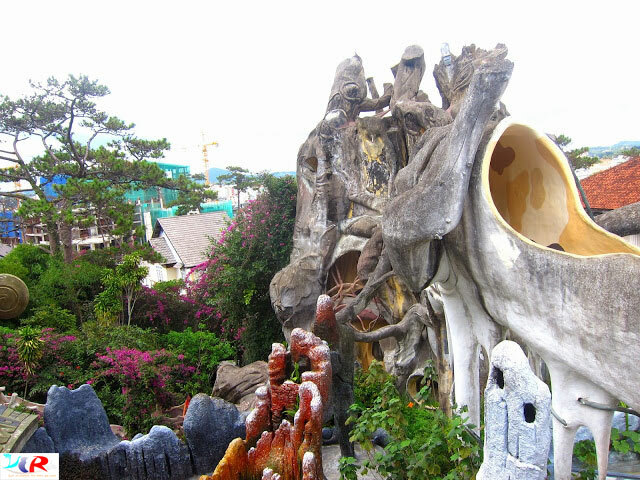 Resembling Gaudi and Dali touch, perhaps those of Disney fairy tales too, Nga's design features odd and weird looking shapes, branches and trunks, split yet interconnected levels, twist and turn tunnels, animal theme rooms, wooden carved furniture among others. 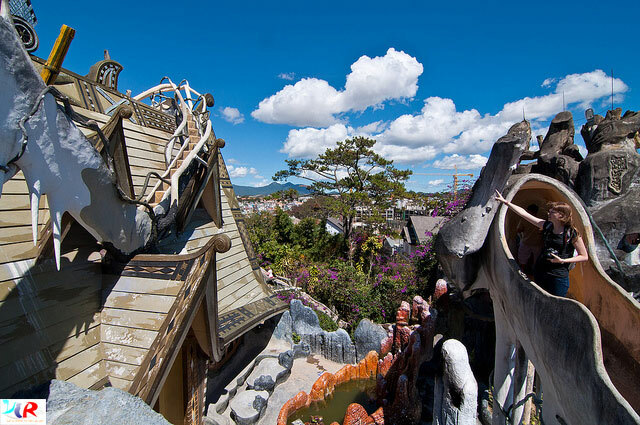 Her design challenges your logic and concept of a house, one that is fun to visit. 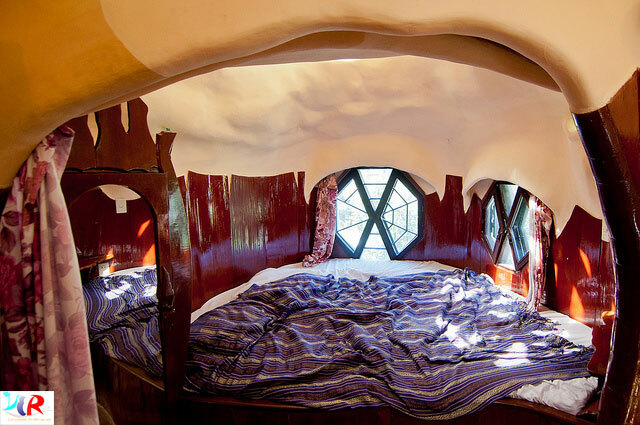 The goal of the architecture was to bring people back to nature, to appreciate it and not destroy it. All of the windows and doors are unevenly shaped and branch like structures grow along the walls. 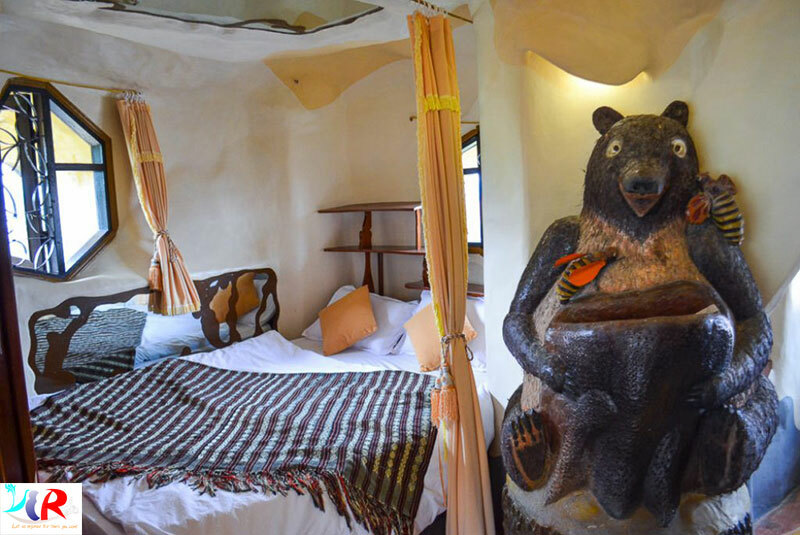 Each guestroom is themed around an animal, for example the bear room, the tiger room the ant room etc., with decor to match. 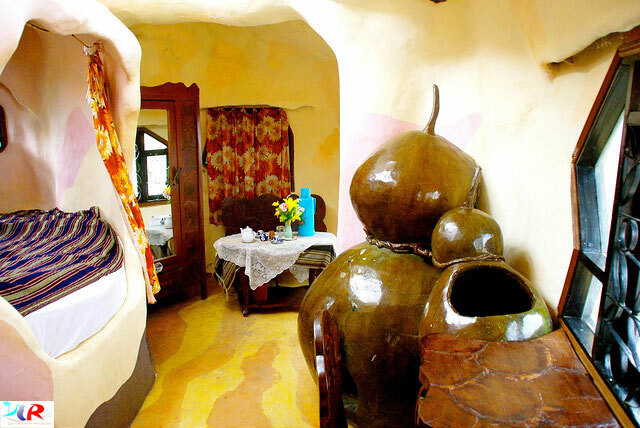 Furniture inside the rooms is handcrafted and designed to fit the house’s abstract appearance. Stairs and hallways throughout Crazy House are designed to resemble tunnels and caves which makes for an interesting walk through the house. Nga’s architecture wasn’t supported for many years by local authorities due to its unusual design. 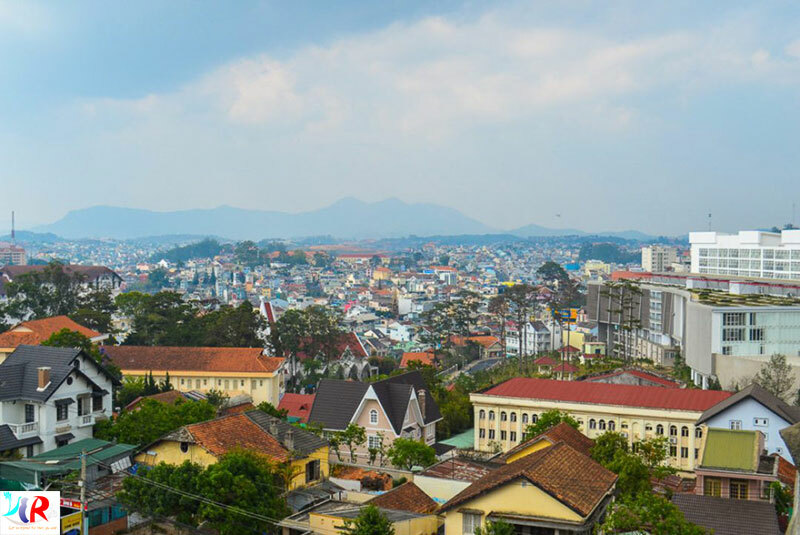 With private funding from friends and family she was able to continue building the house, and since the building has been highlighted in numerous travel guidebooks and features, bringing tourism to the city of Dalat. The design and walkways are so bizarre, It's hard to get a good photo for you to see exactly . This is definitely one of those places that you have to see for yourself, photos can’t even describe how strange it is. 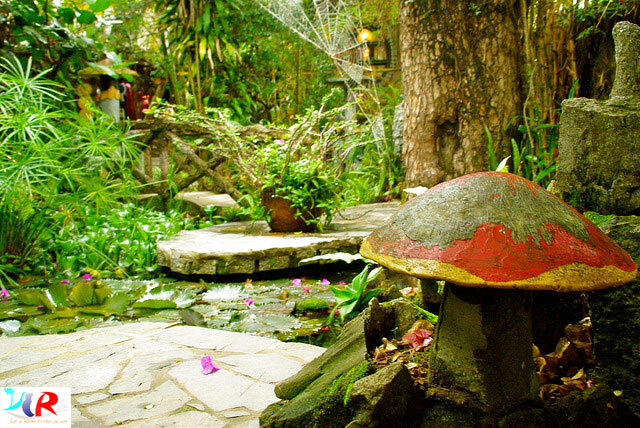 If you’re looking for something a bit different in Vietnam, stop by and check out this place. 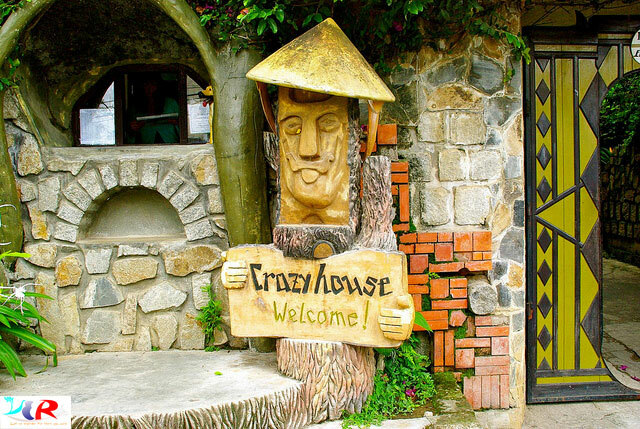 All our Easyrider Tours which start or finish or travel through Da Lat, are always inclusive to visit Crazy House. 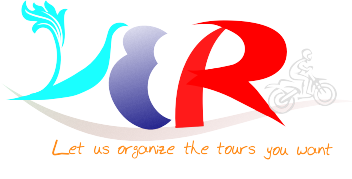 Join in our company to discover this interesting place !